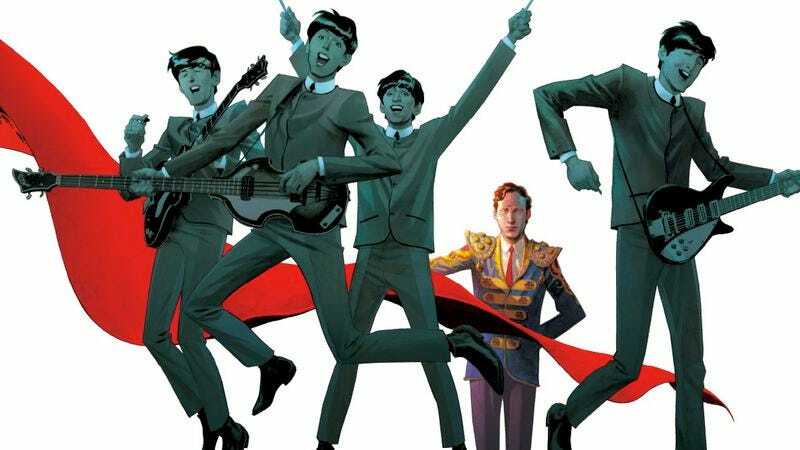 A graphic novel about Beatles manager Brian Epstein is being made into a movie. The Fifth Beatle was originally written by Broadway producer Vivek J. Tiwary, who also penned the screenplay tracking Epstein’s career as he “helped guide the band to international stardom as their manager, securing their first record deal at a time when no one else was interested, and successfully bringing them to the world stage with a scale and scope no music impresario had ever attempted.” Epstein died of a drug overdose at the age of 32 in 1967. Bring It On’s Peyton Reed will direct, and the movie is slated to begin shooting in 2014. Reed also directed Down With Love, The Break Up, and Yes Man.